So most days, I pack his lunch in his cute little Star Wars lunch box. 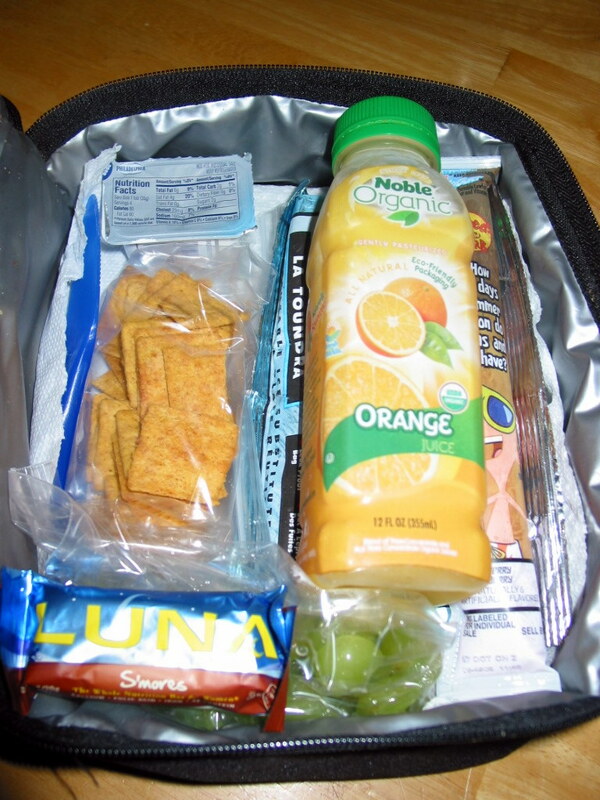 I thought that once a week I'd try to share his favorite lunch here with y'all, and ask for comments on what your kids eat in their lunches! I run out of ideas, so new menu ideas are always welcome!! One easy way I like to make lunches fun for D is to put a cool napkin in there. I buy holiday-themed ones after the holidays, as well as any clearance ones at Party City, or other specialty stores. This week he gets Star Wars napkins, which I found in the birthday party section of Target for under $2! What are some of your kids' favorites? I'll try to do this feature weekly, and would love to hear your lunchbox favorites & tips!